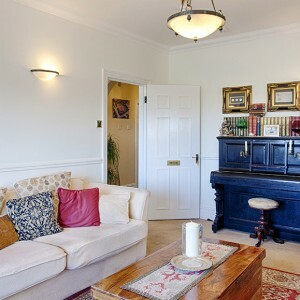 Homefield. 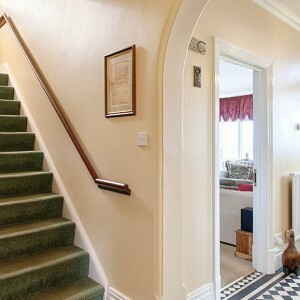 Your home, in the heart of Cromer. 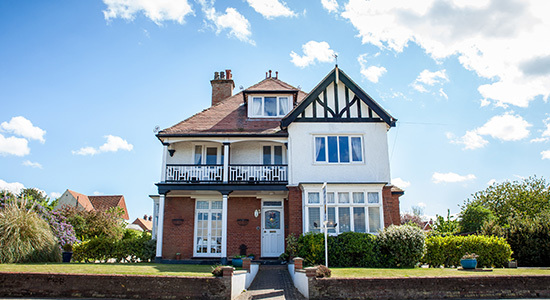 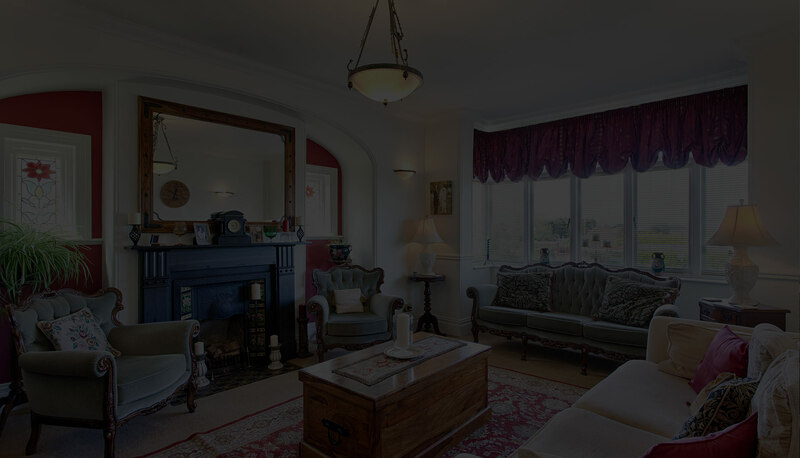 Homefield is a large Victorian house which was previously owned by the Canon of Cromer. 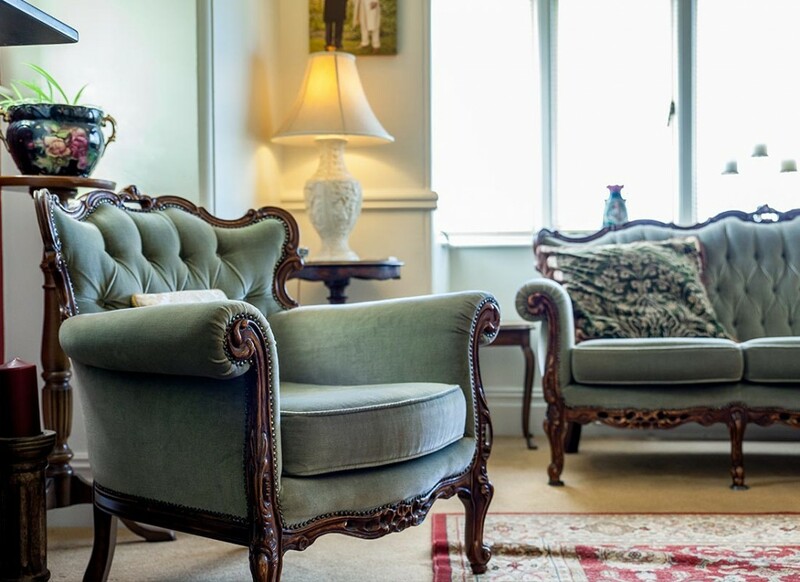 The house has been lovingly restored and refurbished with guest comfort in mind whilst maintaining it’s charming character. 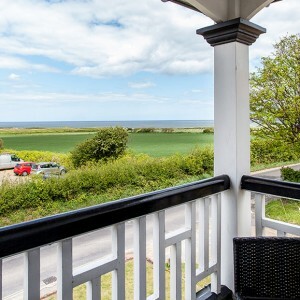 We are based in the pretty, unspoilt coastal village of West Runton which has a very good selection of restaurants, including a local Inn which offers a varied and seasonal menu. 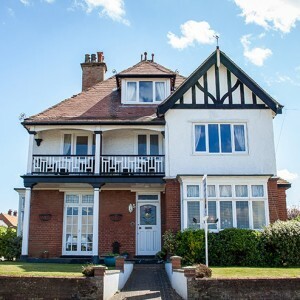 Just a few minutes walk from the B & B you can enjoy a lovely coastal or cliff top walk, with the beach less than 5 minutes walk away. 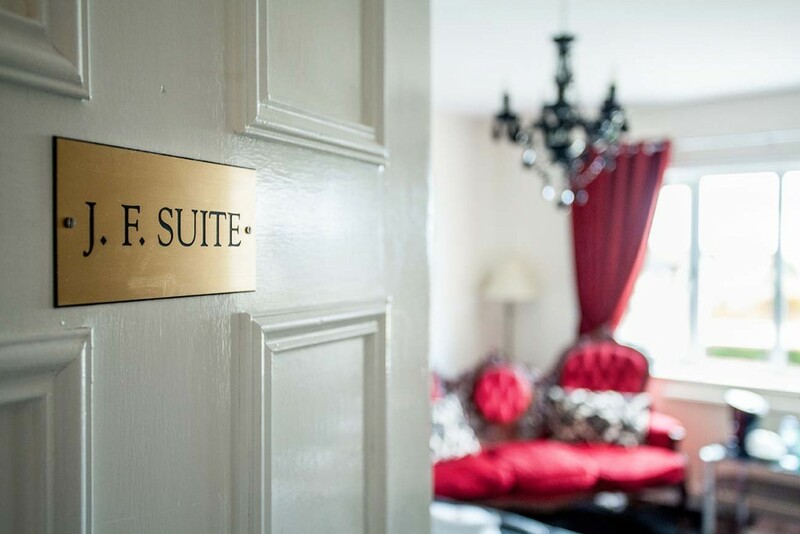 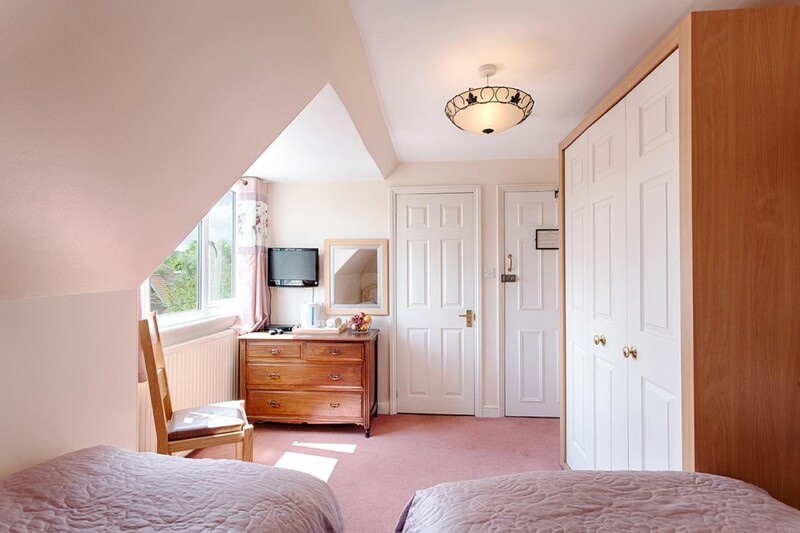 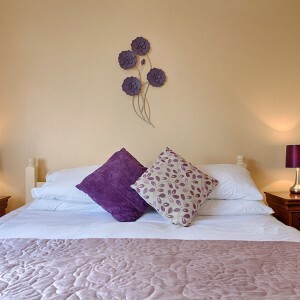 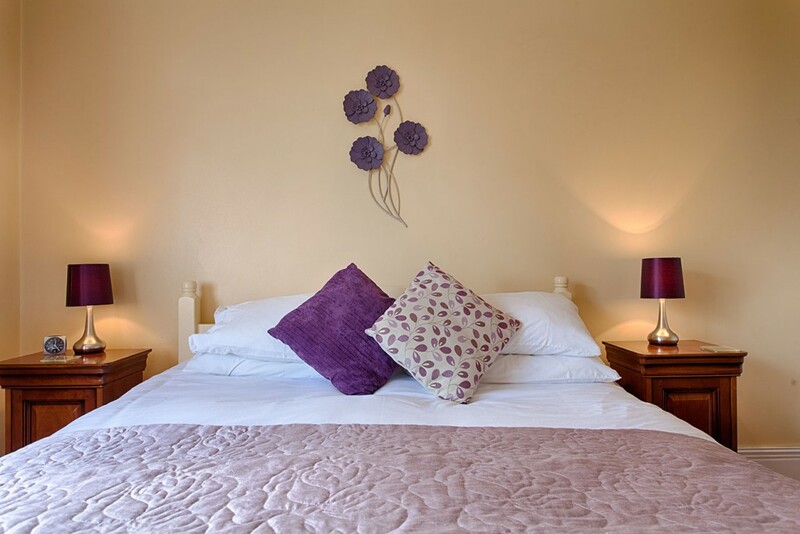 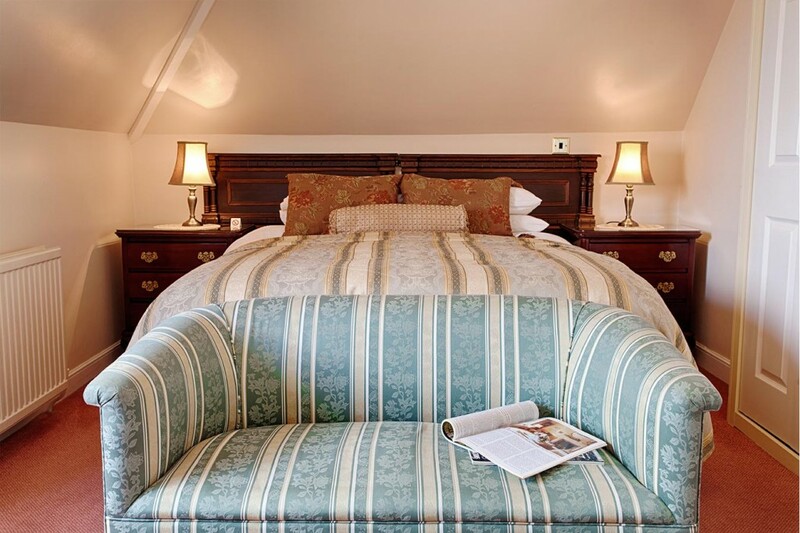 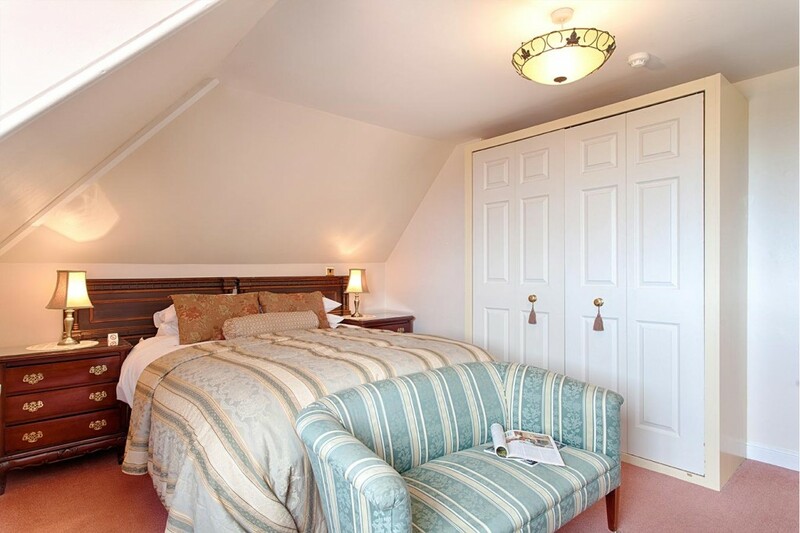 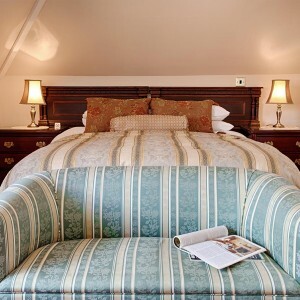 The rooms within the Bed and Breakfast are spacious and have been decorated in warm complementary and relaxing colours. 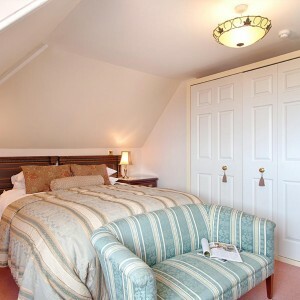 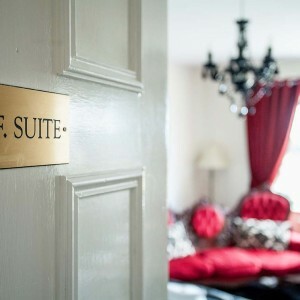 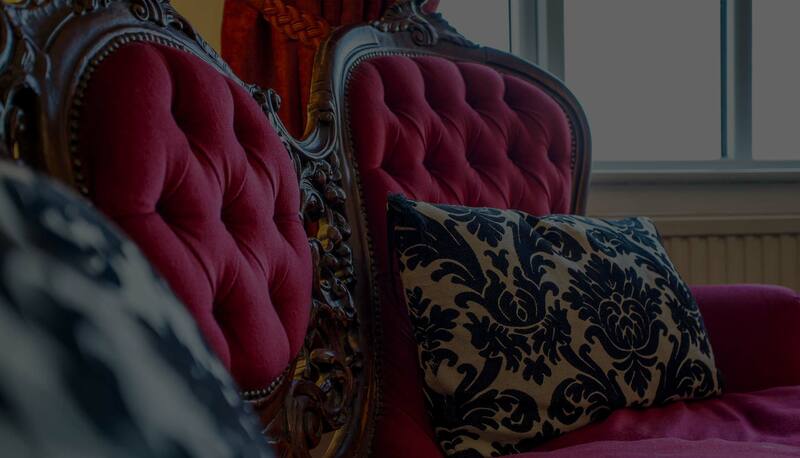 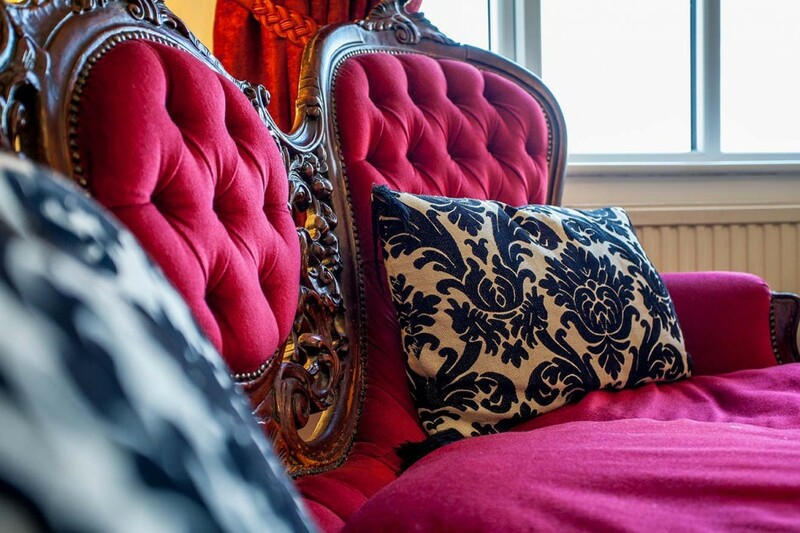 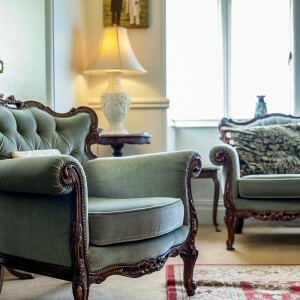 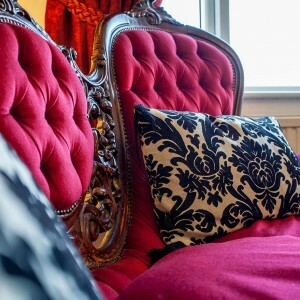 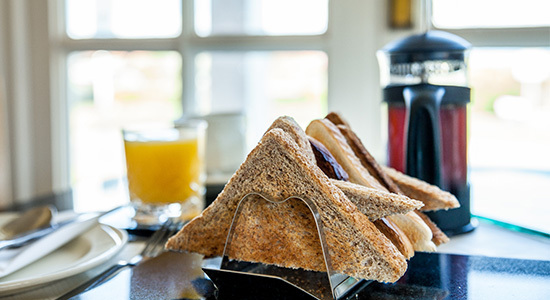 Our beds are king size, double and twin combining both traditional and contemporary styles..
We are a family run bed and breakfast based in North Norfolk between the two coastal towns of Sheringham and Cromer, offering guests a 4 Star experience plus a wonderful home cooked breakfast made from only the freshest local produce. 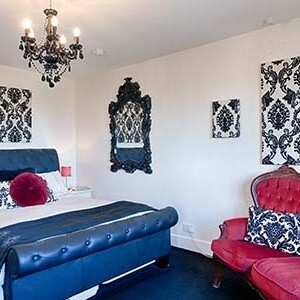 What a beautiful place to stay. 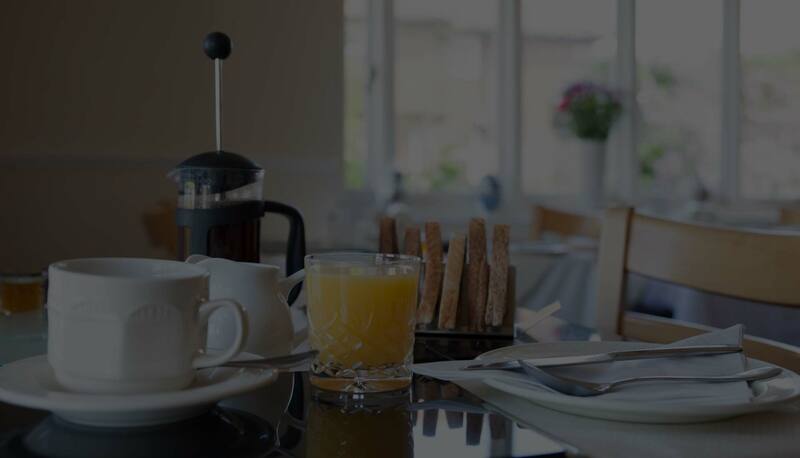 A very warm welcome, marvellous breakfasts and Kevin and Georgie couldn't do more for you. 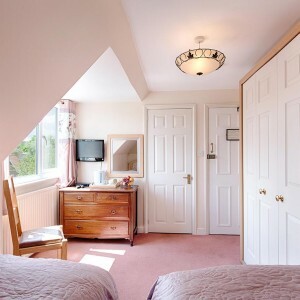 Wonderfully clean and ideally placed for site seeing around Norfolk. 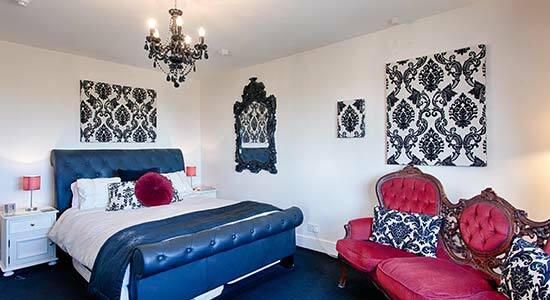 Will definitely be back.